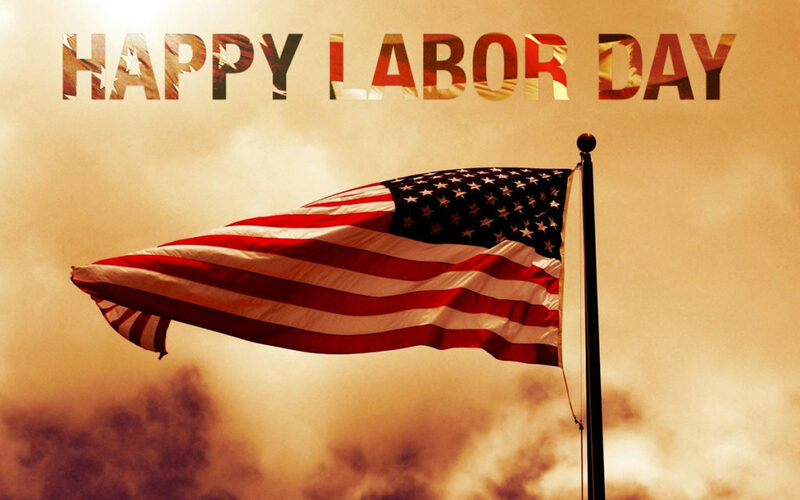 Here at Everyday Hero Housing Assistance Fund, Labor Day is very close to our heart. We are honored to have helped so many hard-working public service workers around the country and make available to them our low-cost mortgage program that covers their closing costs. We do our best to honor the public service workers, police, firefighters, teachers and medical professionals who are so dedicated to their communities. For many of the folks we have worked with, they wouldn’t have been able to get into a home without the help of our dedicated professionals. To learn more call 720-932-8249 or email us.